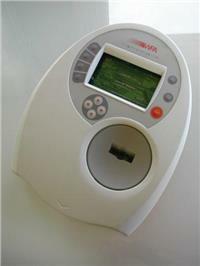 OPTIONAL FEATURES (PERFORMANCE) Printer Accepts semimicro- and microcuvettes (50 µL). FORMAT (WAVELENGTH, nm) Single beam - for more information please see comments. OTHER SPECIFICATIONS (AIR SUPPLY) Applications for life science, DNA analyses, brewing, biotechnology, food analysis, clinical biochemistry, teaching.